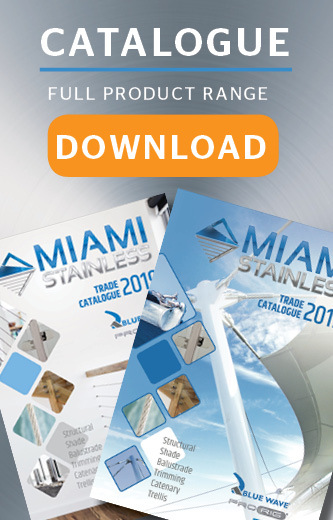 Miami Stainless produces high-quality stainless steel balustrade hardware such as end and intermediate posts and handrail and brackets. All posts are produced in the high quality 316 Marine Grade stainless steel making them also ideal for external projects, including those in coastal locations. Most of our balustrade posts and handrails are available in mirror polish or satin finish. Our posts can be pre-drilled, giving you a functional, easy to install and provides a stylish and contemporary finish to any project. 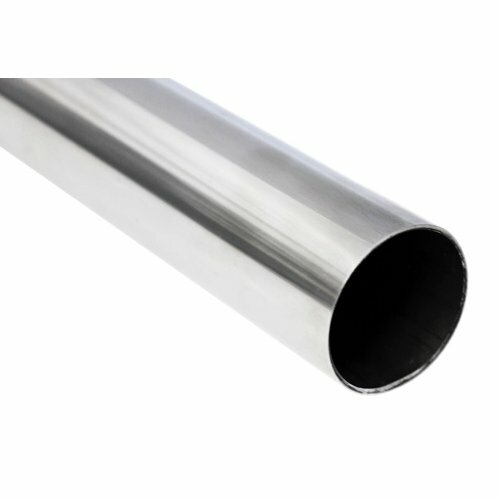 We stock 3 types of stainless steel tubing that is used for balustrade. 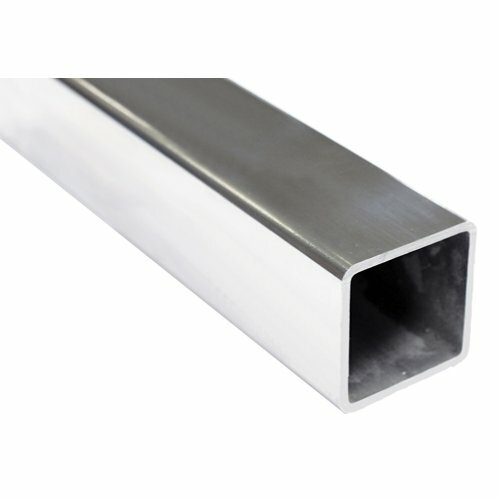 Most commonly used is our round posts by ProRail Hardware. These come complete with base plates for fixing and cover plate. Rising in popularity are our stylish square posts. 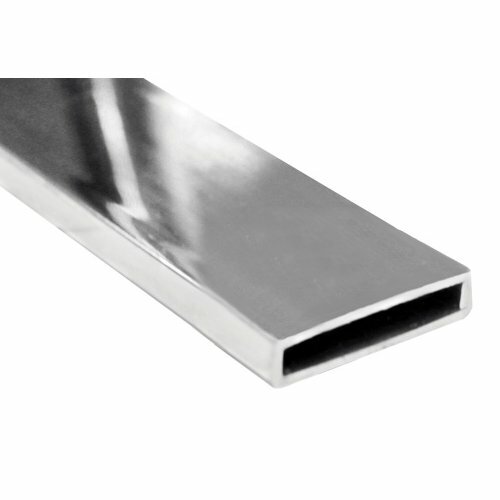 We also stock rectangular hollow sections, which are suitable for intermediate posts and modern handrails. All our posts are custom made within our in-house fabrication department. If required our team can also install nutserts as required. 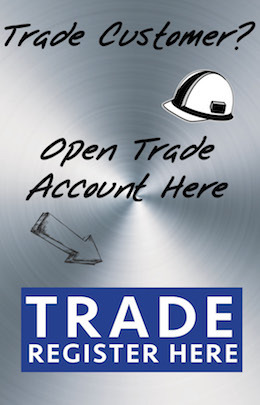 We can tailor to your project needs for your staircase, deck or fencing requirements. Our experienced team can advise you on the right system for your project and get customised staircase brackets made if required. To compliment our stainless wire balustrade range we also stock a huge range of hardware such as wire rope, stainless steel rigging items such as ProRig Stainless Steel Wire Rope, ProRig and Econ Bottlescrews, Threaded Forks, Swage Studs, Thimbles, Screw Eyes and Saddles.